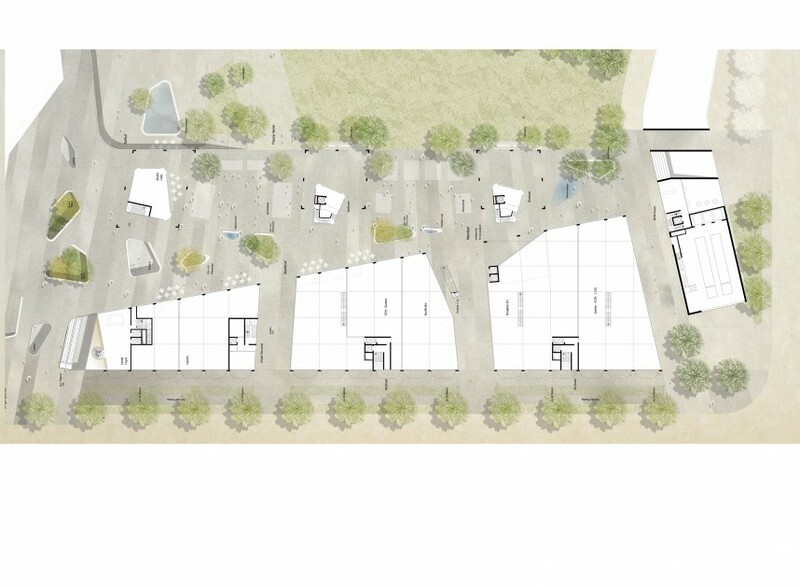 With their design of the Perlach Plaza, AllesWirdGut provide an important puzzle stone in the urban development of the new “KulturQuadrat” quarter on Munich’s Hanns Seidel Square. 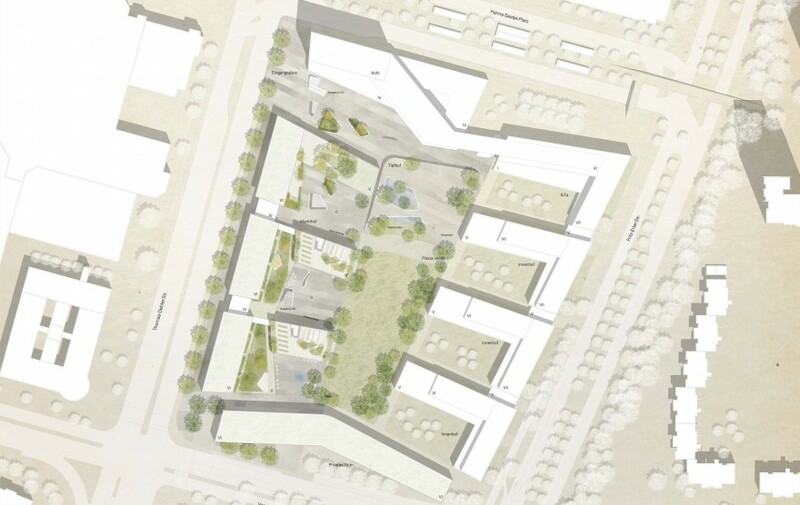 An urban mixed use of retail and service businesses, restaurants, residential units, and a hotel make Perlach Plaza the calling card of the new Neuperlach neighborhood. 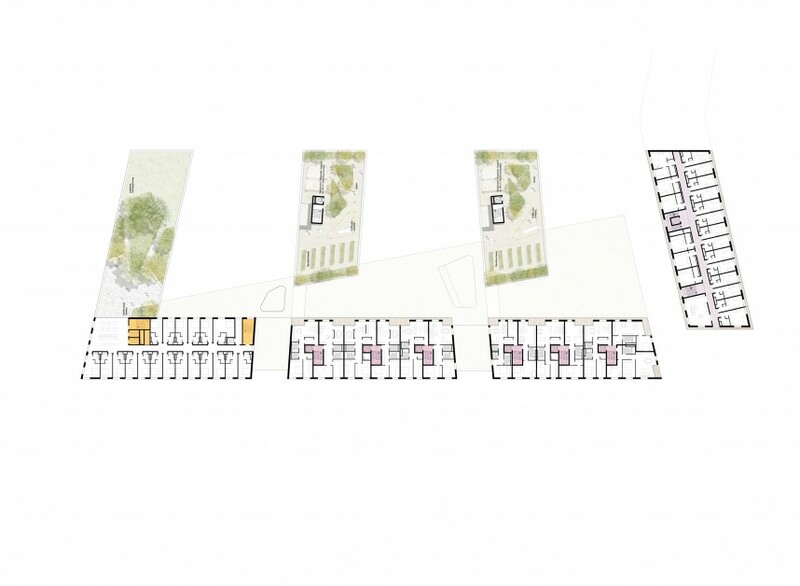 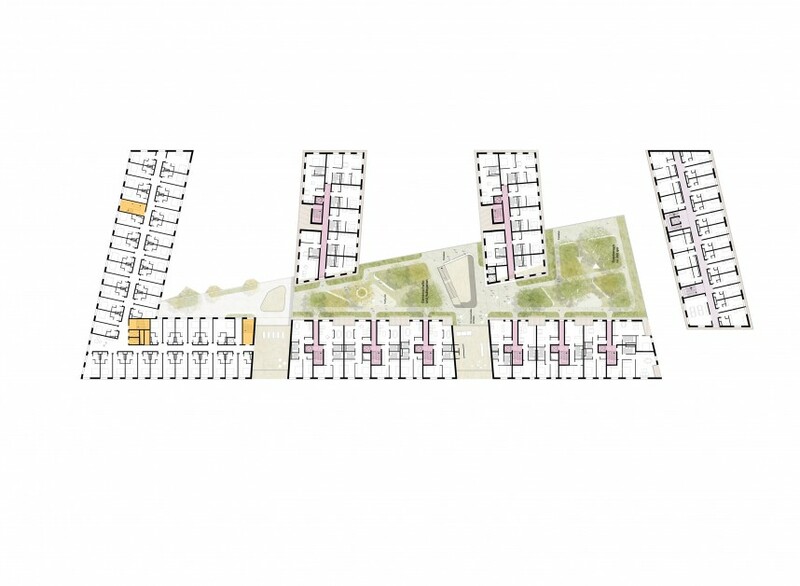 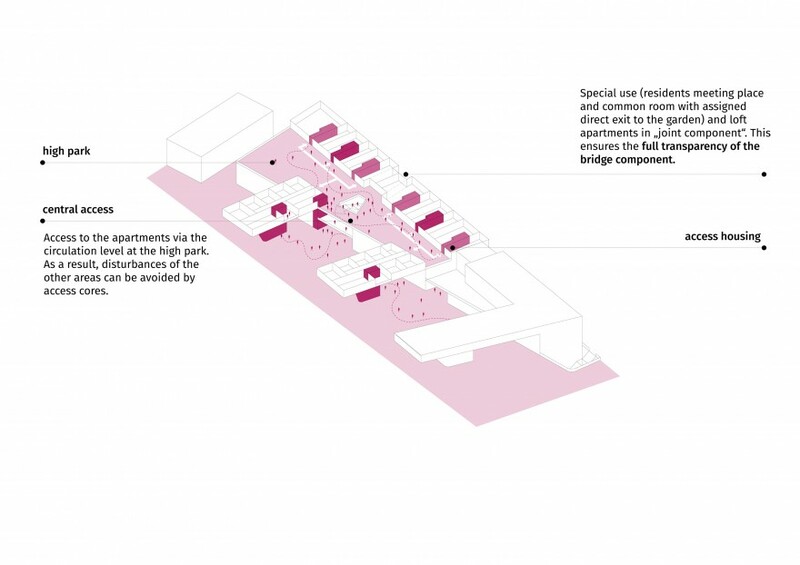 At the heart of the master plan is a roughly 5,000 square meter central park enclosed, and shielded, by buildings. 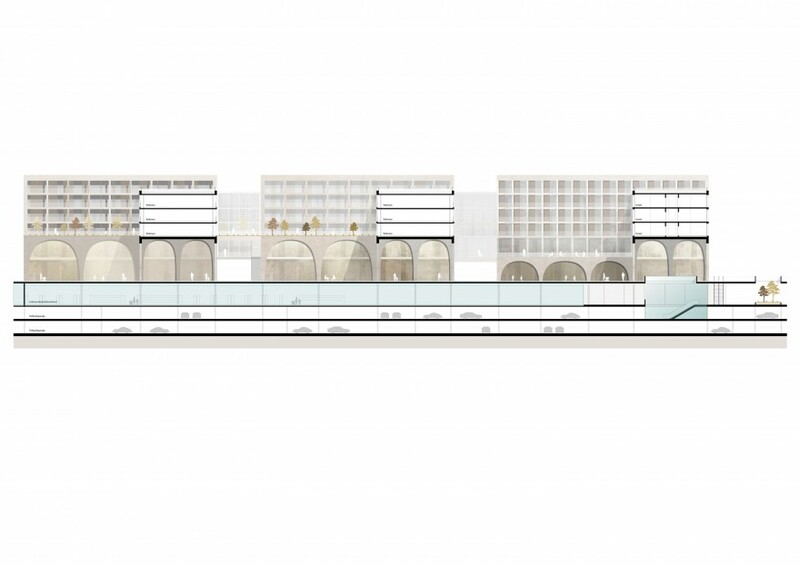 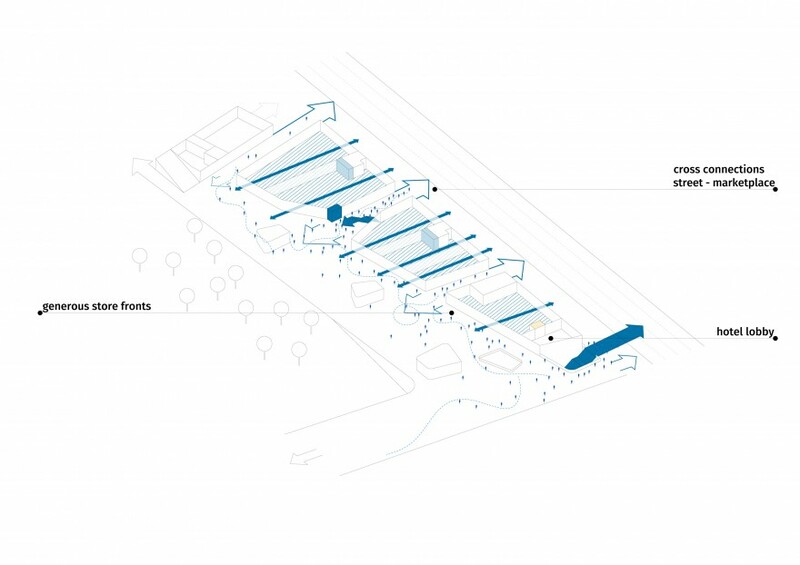 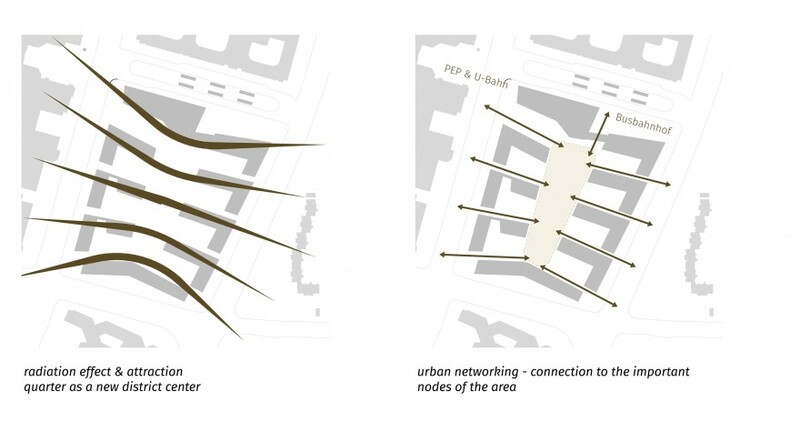 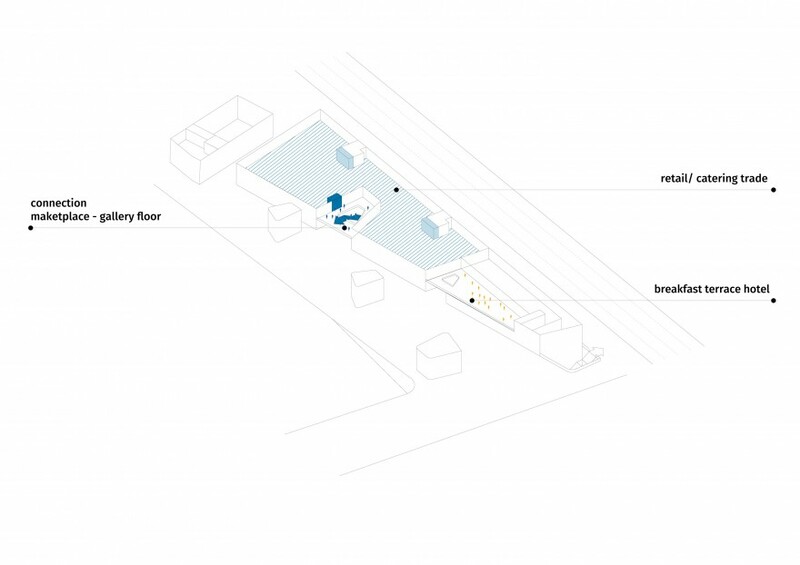 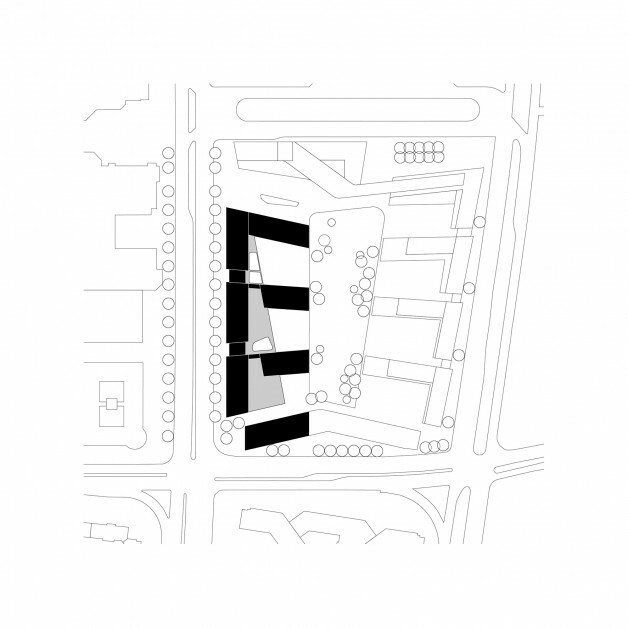 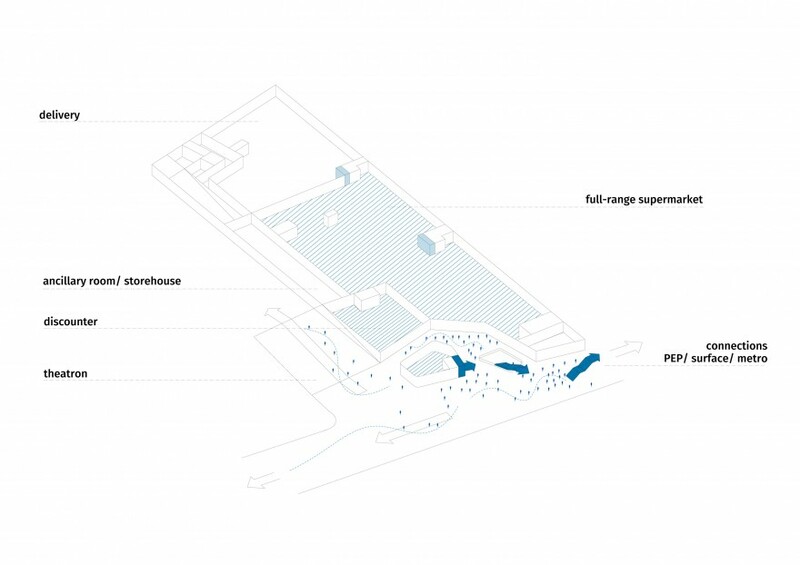 On a total gross floor area of 50,000 square meters, high-quality usable floor space is being developed in the mixed-used complex of Perlach Plaza with direct connection to the subway system, the cultural center on the north side, and the park through a transit floor. 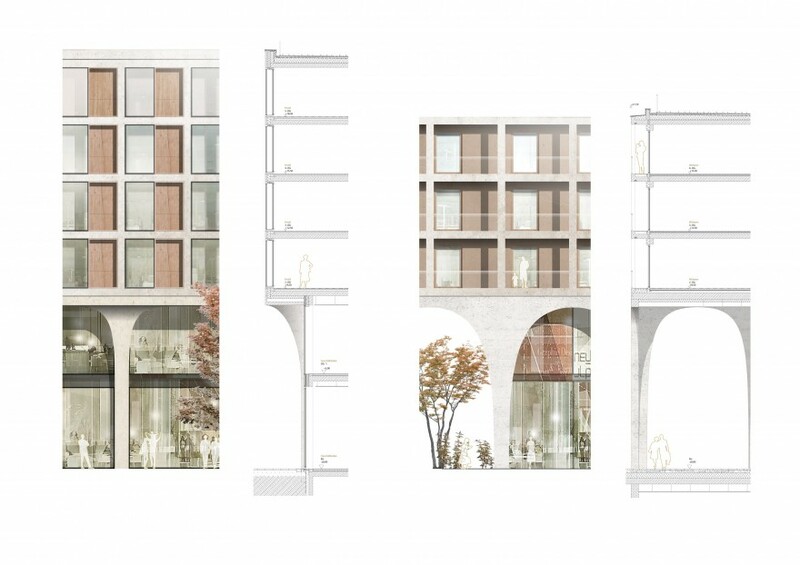 Archways and arcades shape the plinth of the building and are the architectural leitmotif of the design, creating an identity-forming landmark site, which atmospherically relates to the previous street market use and the small streets and passageways of downtown Munich. 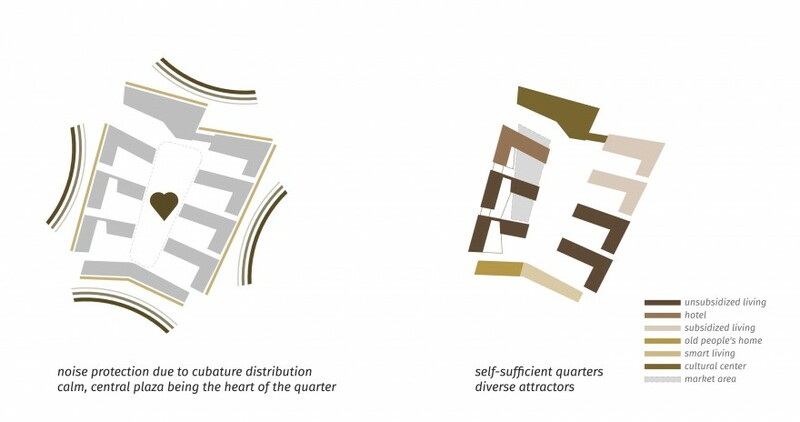 For both passers-by and strollers, the three-story plinth zone crucially contributes to the identity-defining ambience and overall perception of the quarter as a consistent high-quality built ensemble.